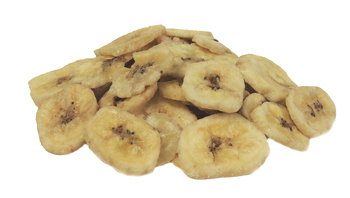 Banana Chips are a great product from Lab Supply for any number of animals to be used as a treat, appetite stimulant or addition to any enrichment program. Made of whole sweetened dried bananas, these chips are 100% natural human food grade product. Because they come cut up and dry, these chips are less labor intensive and more sanitary than perishable fruit, so less to clean up and easier to distribute to your animals. If you would like to know more about our Banana Chips, please click here to view this product in our store. Here at Lab Supply, we are committed to making sure you find exactly what you are looking for. If you have any questions about enrichment products or any other products we offer, then please click here to visit our contact page. We will be more than happy to answer any questions you may have.